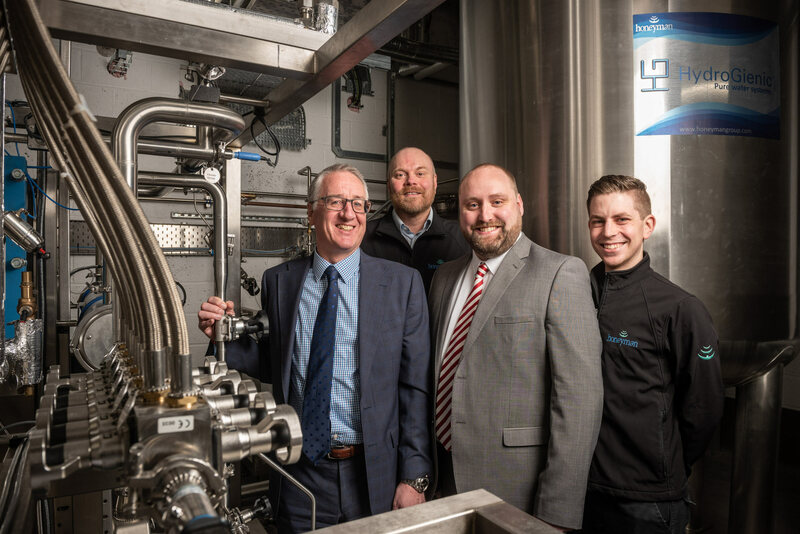 For decades Honeyman has been the vendor of choice for many leading pharmaceutical companies worldwide, helping them get the most out of their high purity water systems. Interested in hearing more about how we can help you meet regulatory requirements and save money? Feel free to contact us and we will happily discuss how we can assist you, at a time convenient to you.